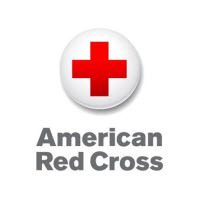 USA Voice & Data recently donated $100.00 to The American Red Cross to help those affected by Hurricane Harvey. The humanitarian efforts of the Red Cross provide comfort and hope to so many during their times of need. Their mission depends on the support and compassion of donors land we’re very proud to help and stand by this fantastic organization.